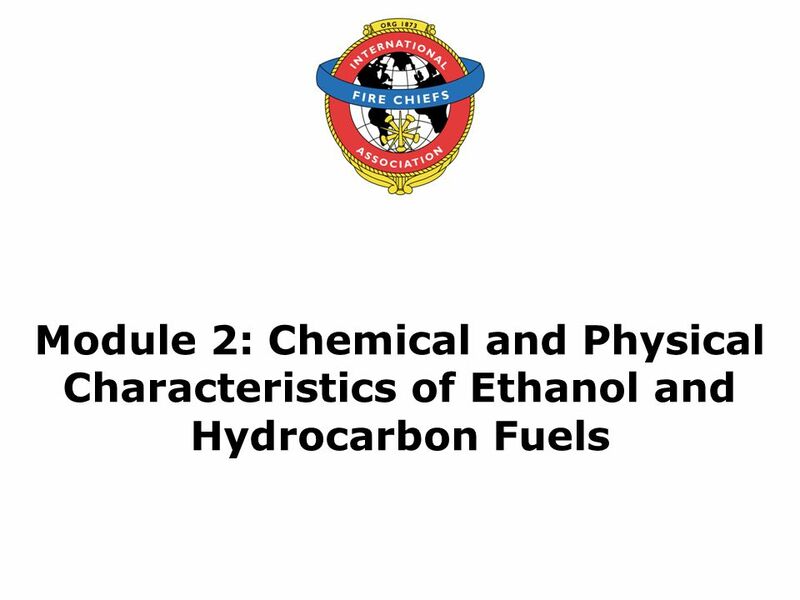 2 Objective Upon the successful completion of this module, participants will be able to describe the chemical and physical differences between pure gasoline and gasoline / ethanol-blended fuels. 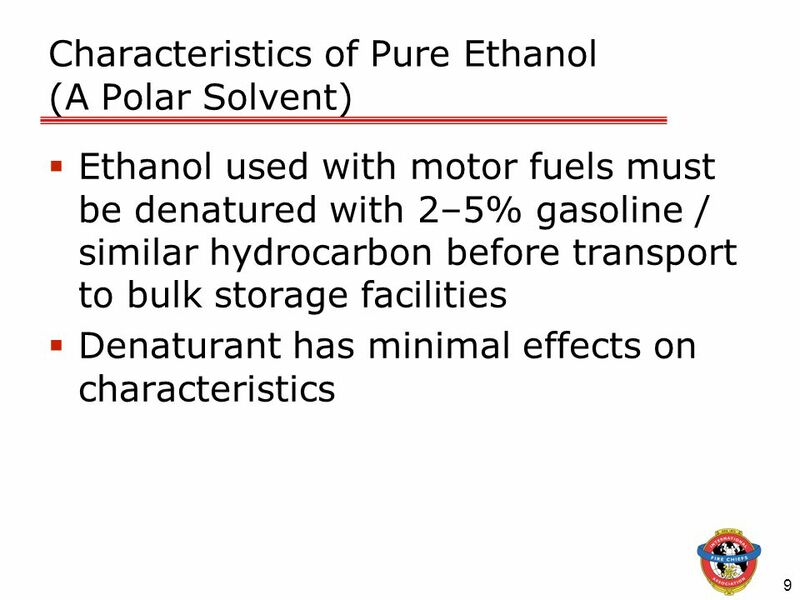 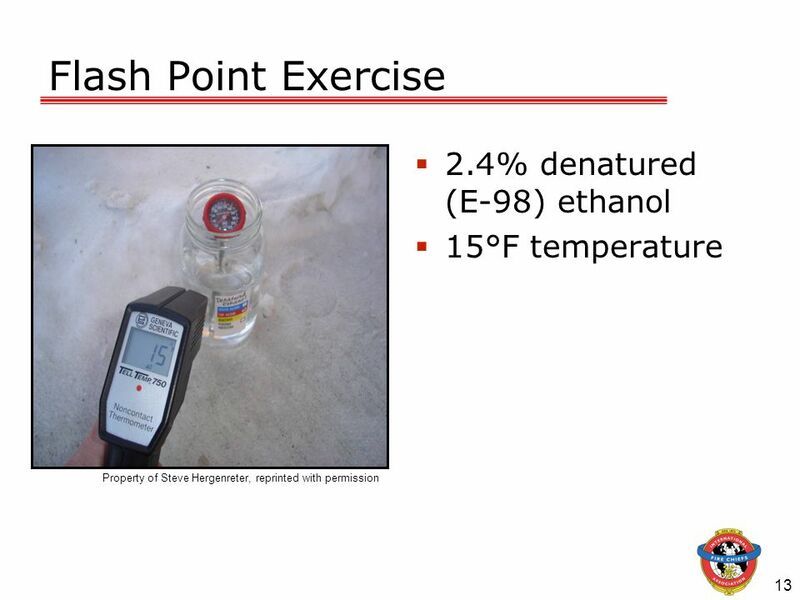 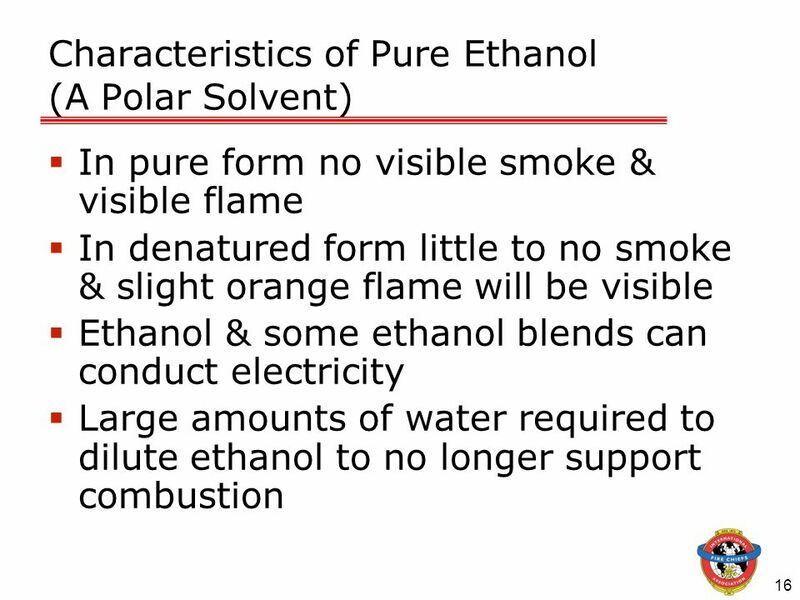 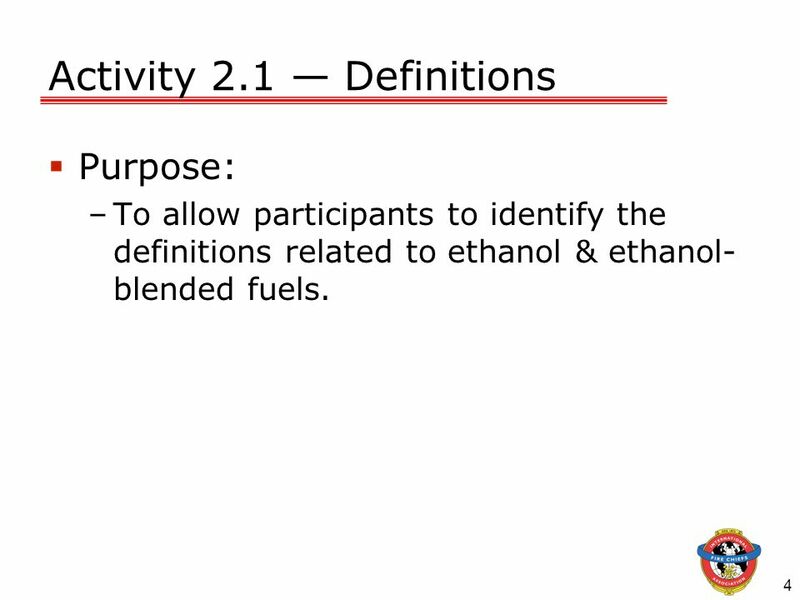 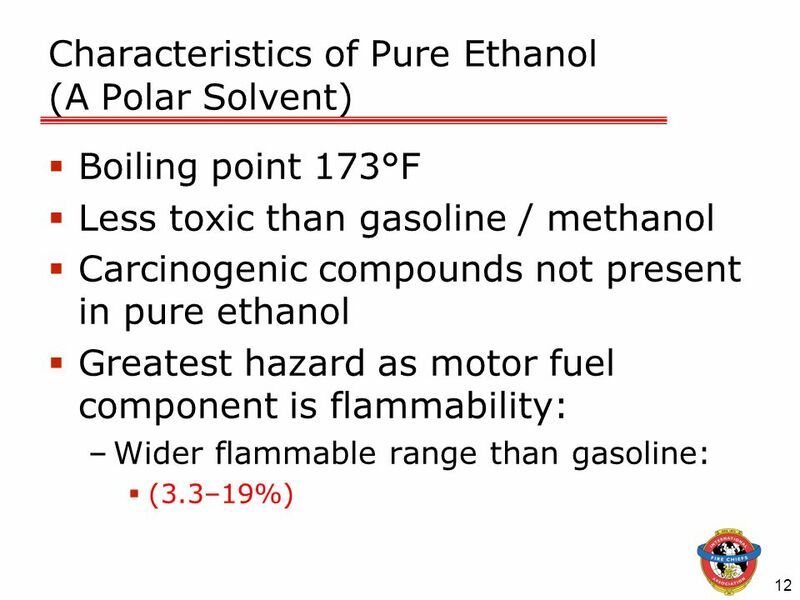 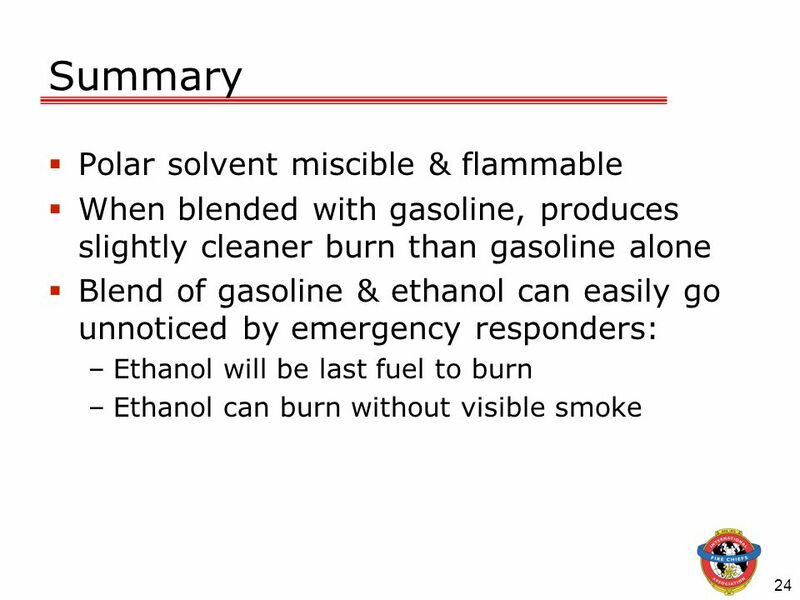 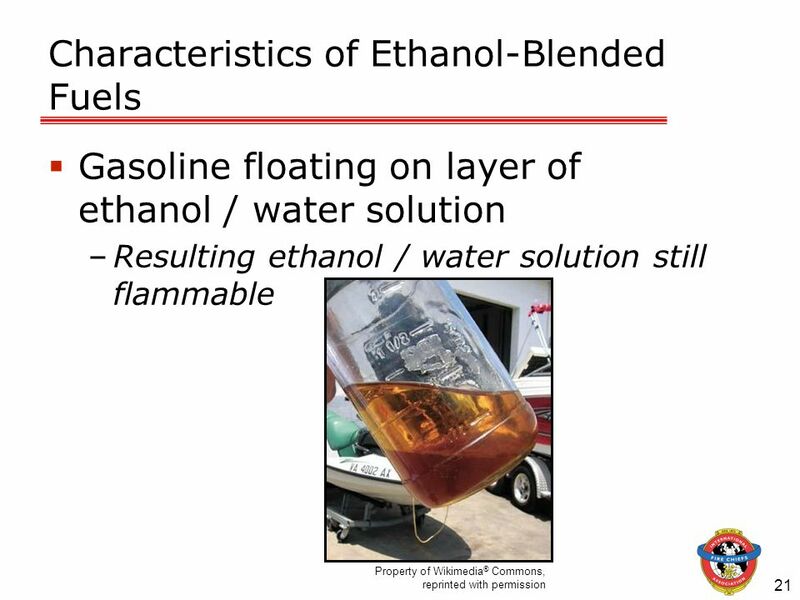 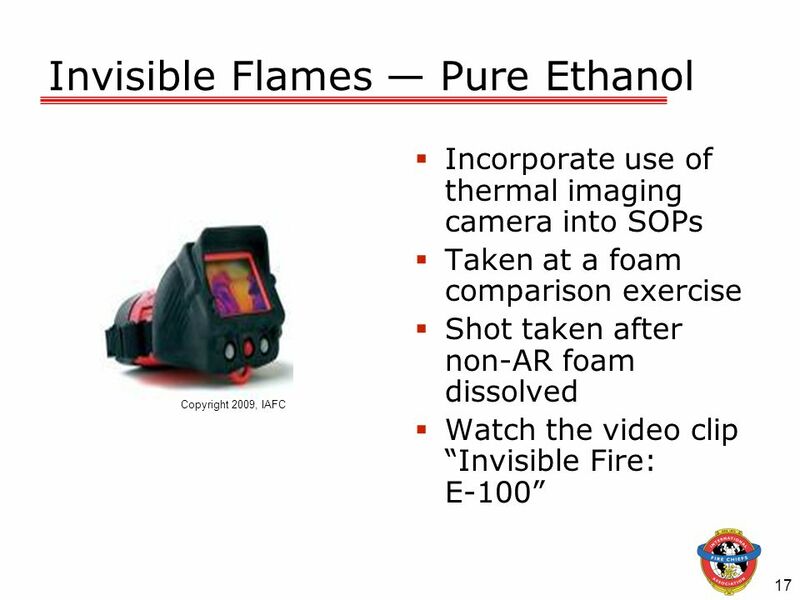 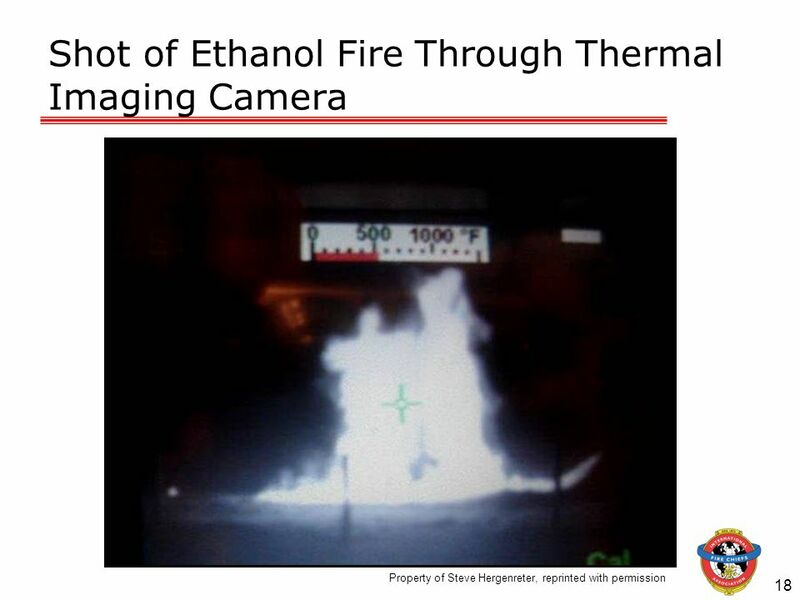 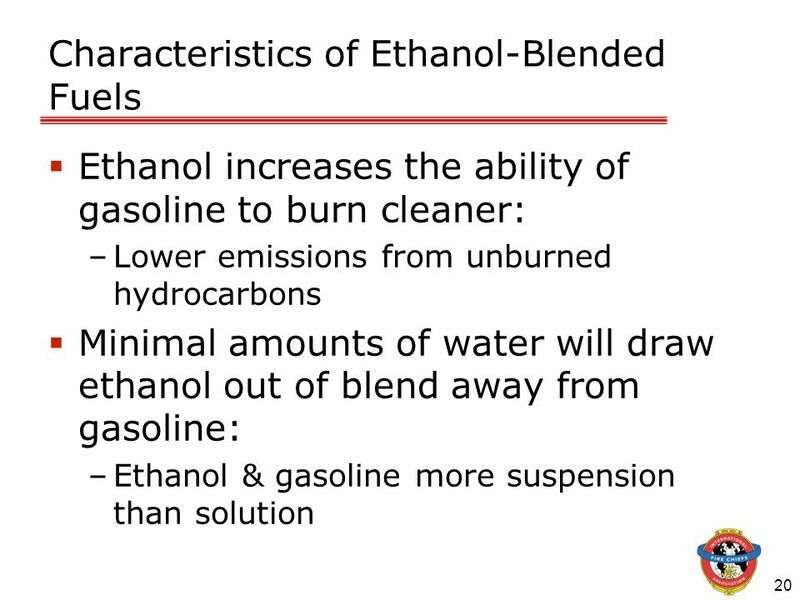 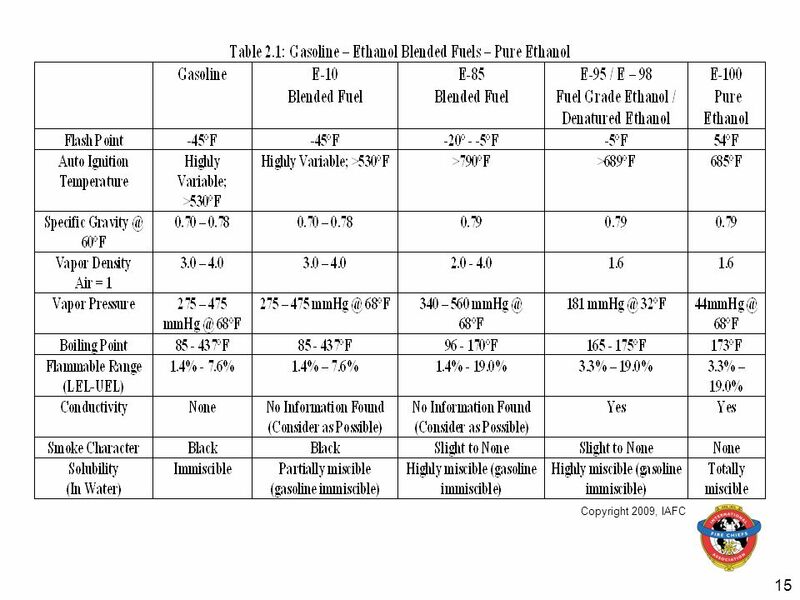 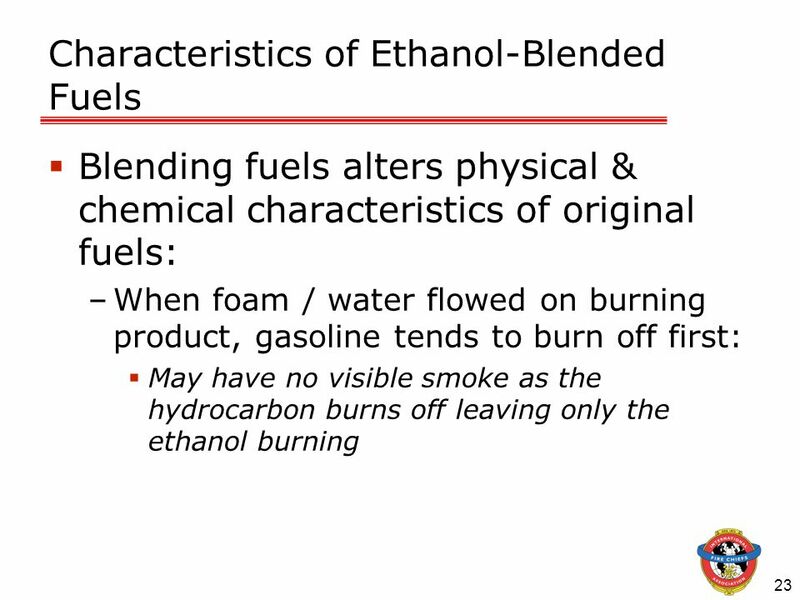 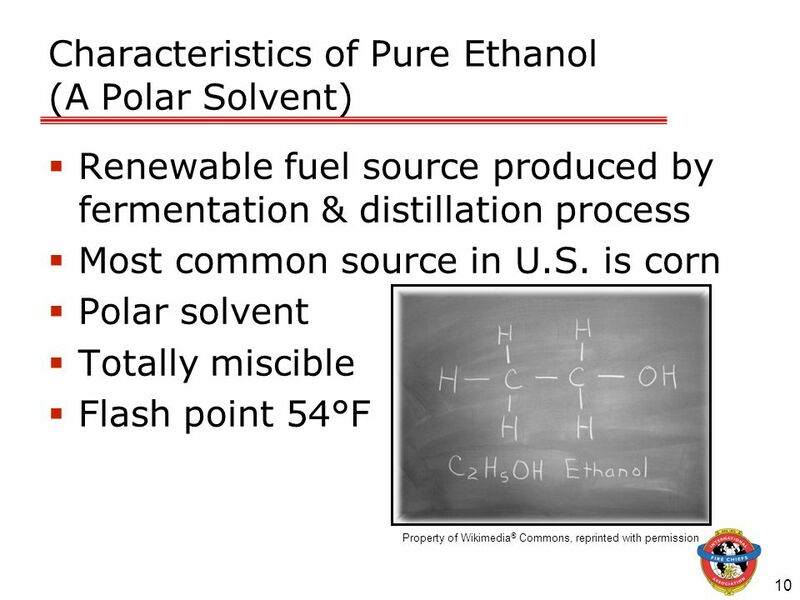 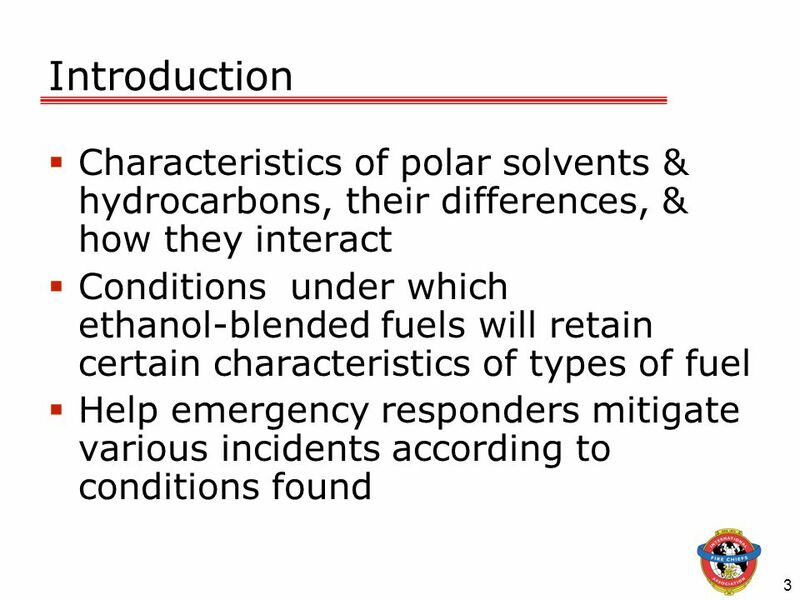 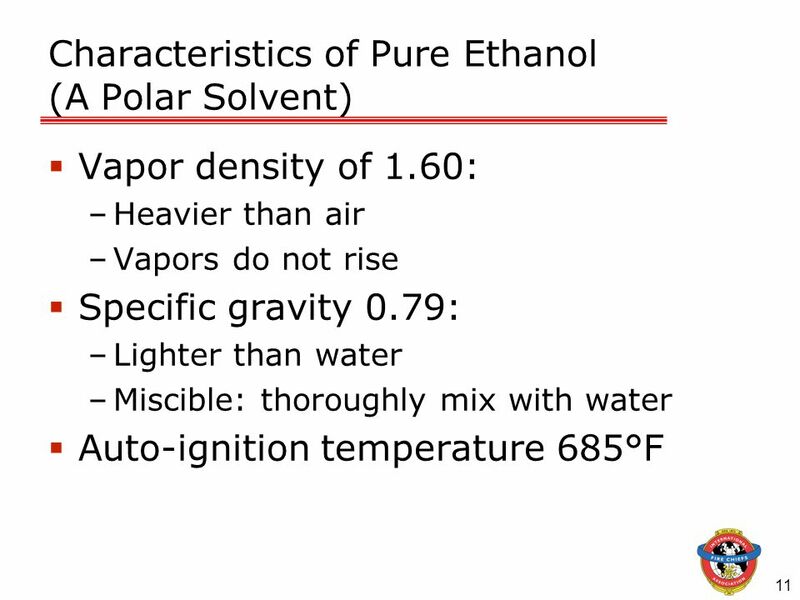 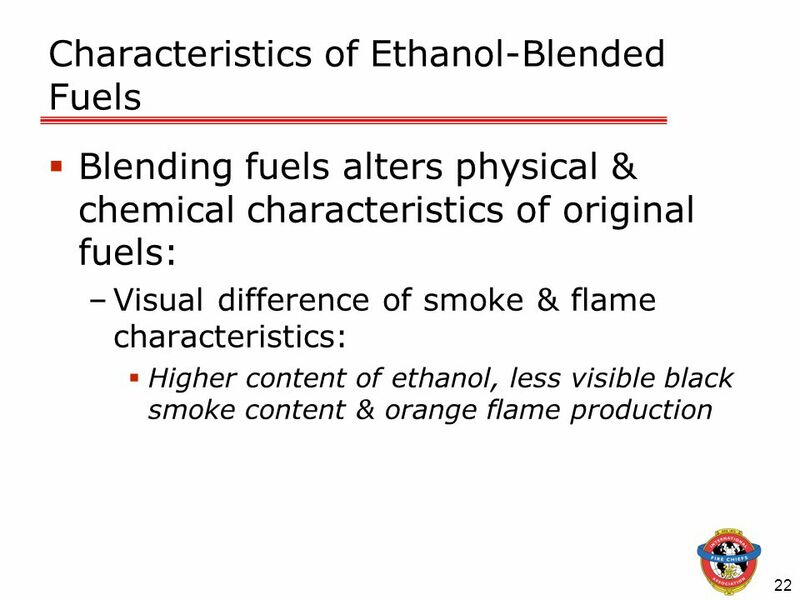 Purpose: To allow participants to identify the definitions related to ethanol & ethanol-blended fuels. 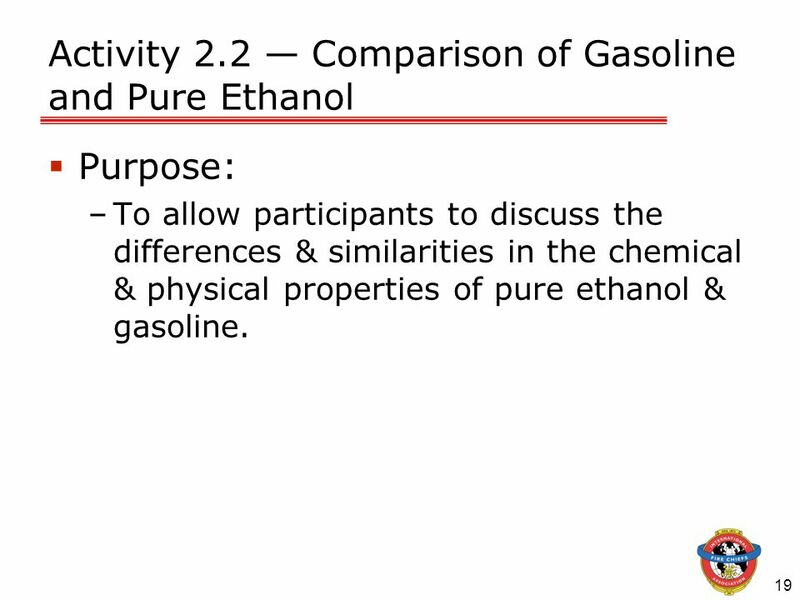 Purpose: To allow participants to discuss the differences & similarities in the chemical & physical properties of pure ethanol & gasoline. 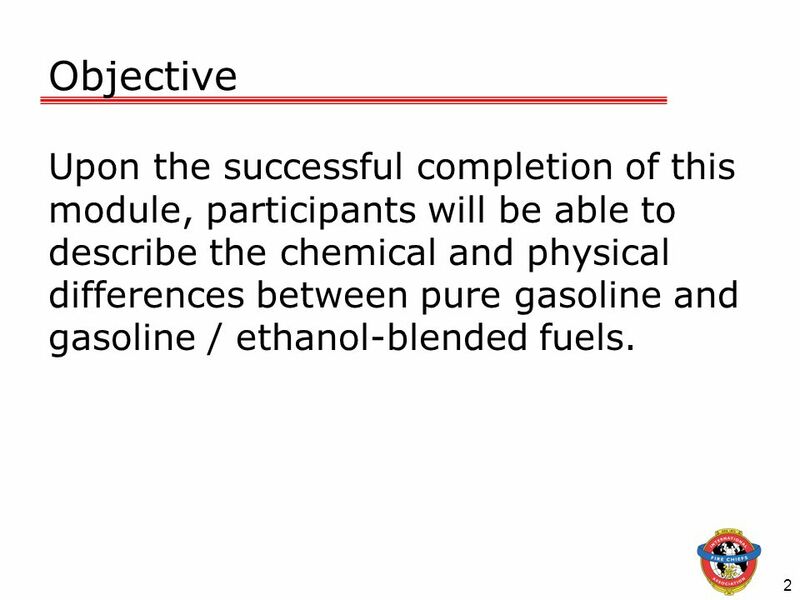 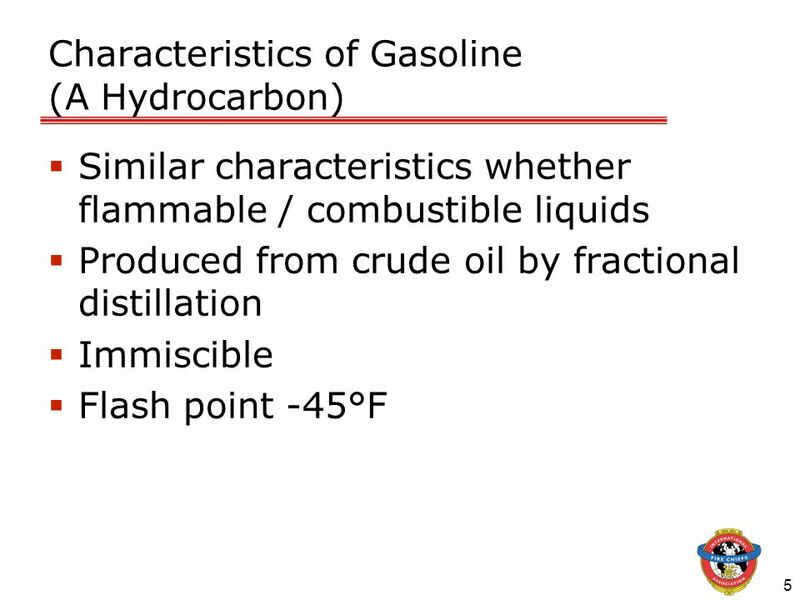 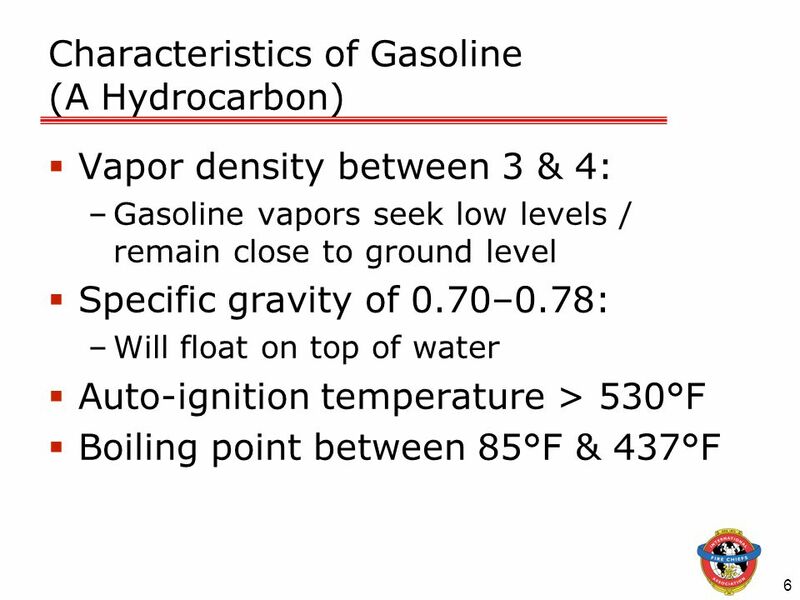 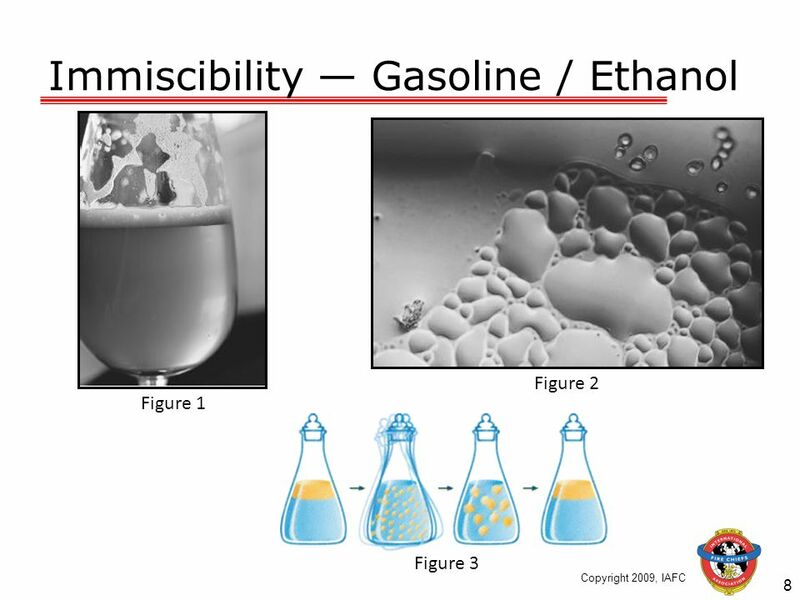 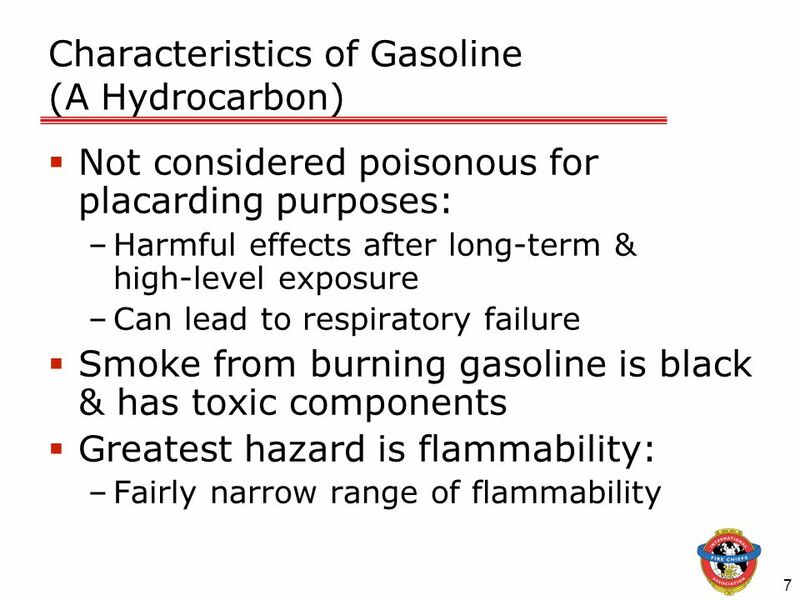 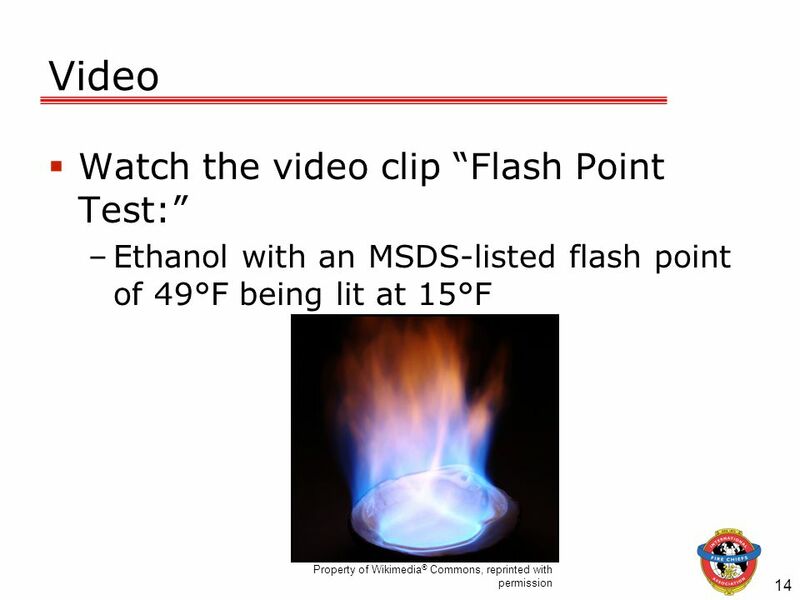 Download ppt "Objective Upon the successful completion of this module, participants will be able to describe the chemical and physical differences between pure gasoline."